Arnold and Natalie end their massive series rewatch of the HALLOWEEN movies! In this episode, they talk about the series' second timeline, with Laurie Strode returning for HALLOWEEN H20 and a bit of HALLOWEEN: RESURRECTION. The project ends abruptly, and they jump instead to Shudder for a look at the meta-slasher RUIN ME, before winding up with the delightful romzomcom, NIGHT OF THE LIVING DEB! 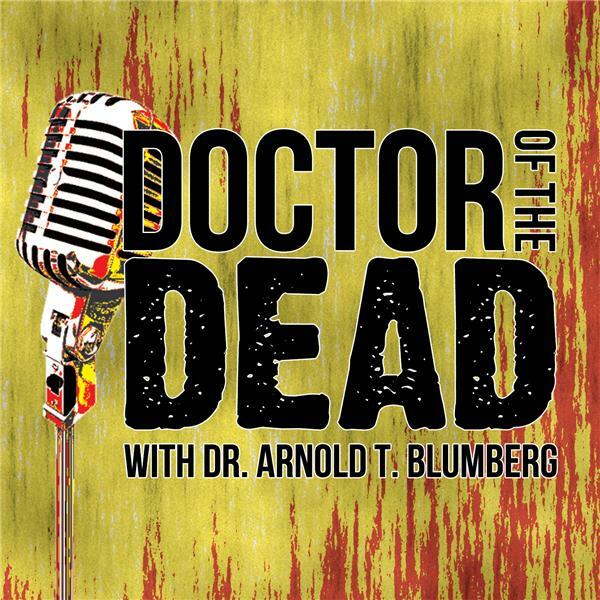 It's tainted water and sibling showdowns in this all-new DOCTOR OF THE DEAD podcast!